It’s been more than two years since the protests at the University of Missouri. In 2015, the university was at the center of a national conversation on race relations and student activism. Today, the campus has undergone a number of changes, including the hiring of a new Chancellor and UM System President, and a new division of diversity, inclusion, and equity. St. Louis police say the 143 people arrested after a protest on a busy highway near downtown are accused of trespassing. Greitens ignored the protesters, who were escorted out. 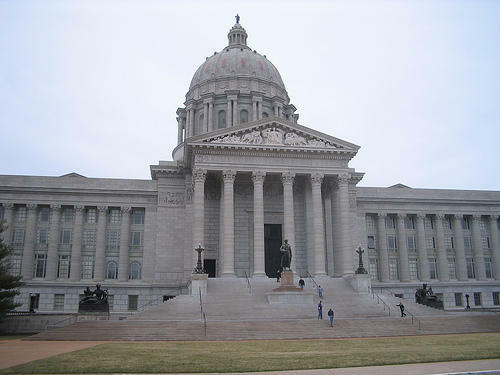 He also held a signing ceremony in Poplar Bluff, and has one more scheduled this afternoon at the Missouri Capitol. 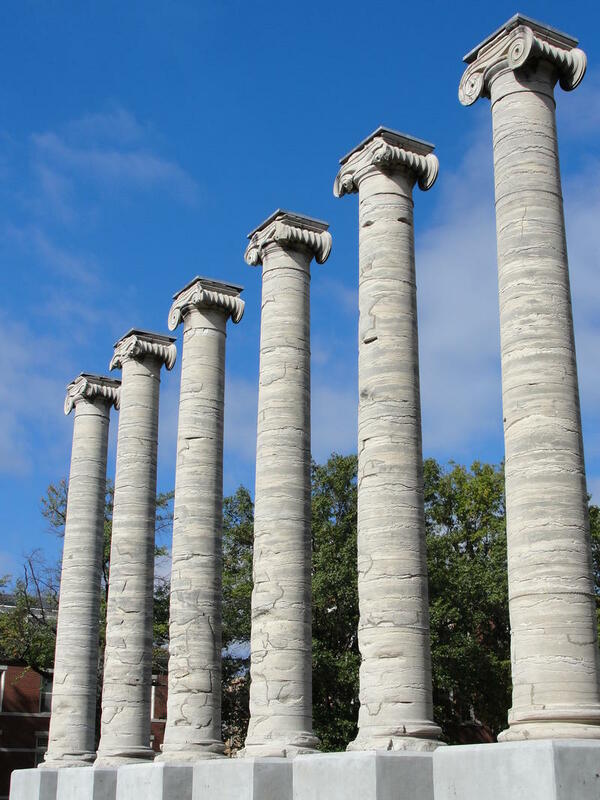 The University of Missouri won't adopt policies on free speech and protests until at least the fall to allow enough time to gather public comment. A committee issued a draft in late May of policies designed to regulate public spaces on campus while also respecting free-speech rights. The committee, composed of 13 faculty, staff and students also was asked to determine how the university can best resolve conflicts over use of public spaces. 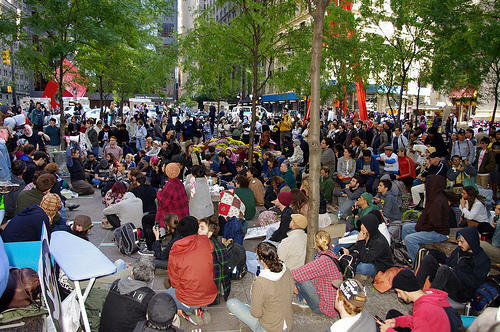 The committee was formed after protests rocked the Columbia campus last fall. 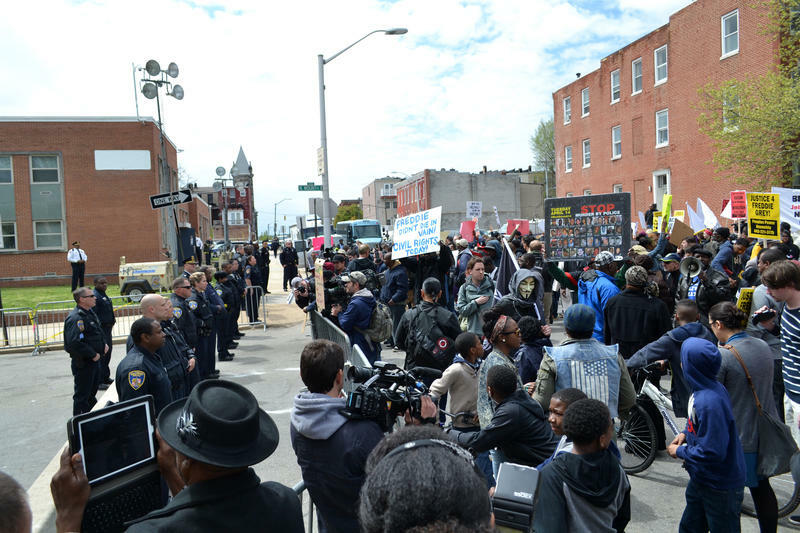 A term used to describe protesters in Baltimore is ruffling some feathers. Some are saying that "thug" is now synonymous with the n-word. 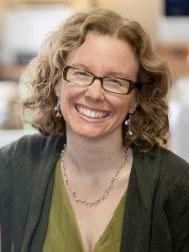 Missouri School of journalism professors Amy Simons, Earnest Perry and Mike McKean discuss the implications of the term on the weekly media criticism program, "Views of the News." FERGUSON, Mo. 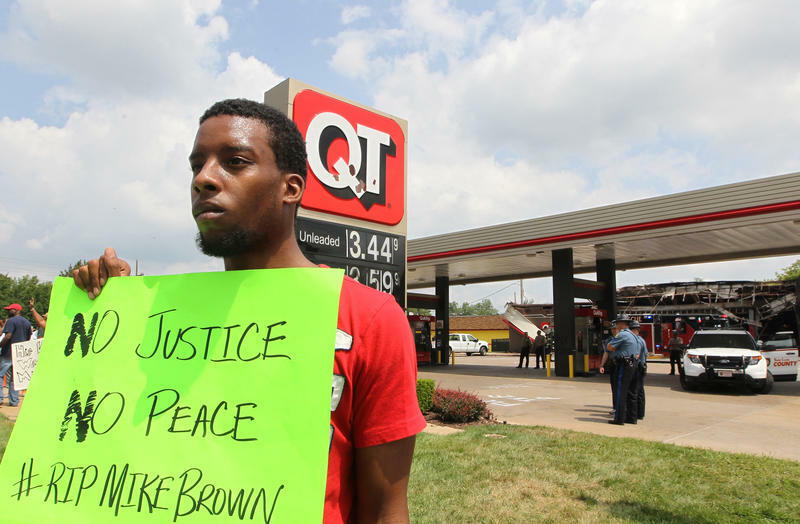 (AP) — Demonstrators have disrupted business at a large suburban St. Louis shopping mall to protest a grand jury's decision not to indict the police officer who fatally shot Michael Brown in nearby Ferguson. 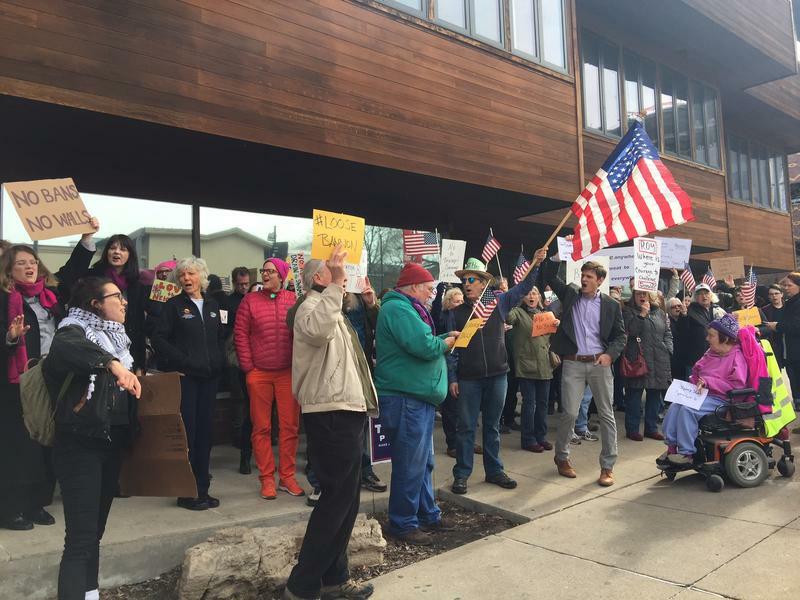 At least 200 protesters gathered on one of the busiest shopping days of the year Friday at the Galleria mall in Richmond Heights, about 10 miles south of Ferguson. Authorities have arrested at least two people at a protest over the Ferguson grand jury decision in which several demonstrators stormed City Hall in St. Louis. On this episode of CoMo Explained, we explain why Peace Park is called "Peace" Park. 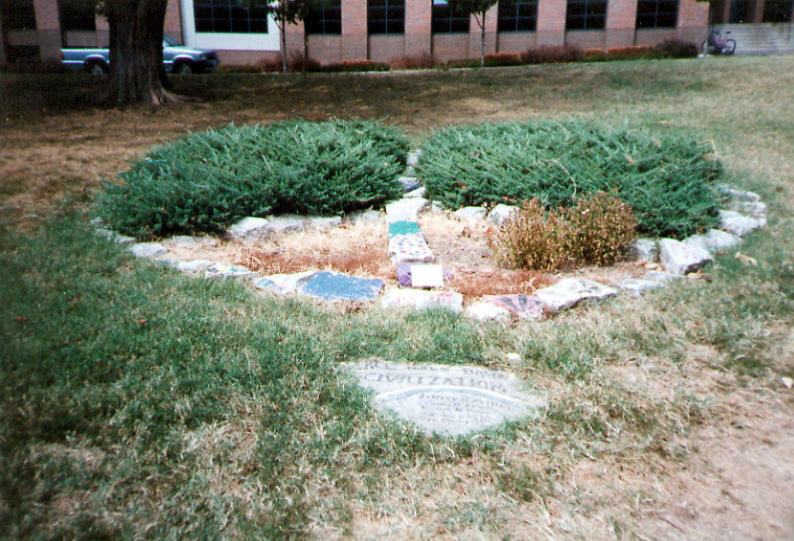 Peace Park is that grassy little knoll along the north edge of MU’s campus. It’s at the corner of 8th and Elm, a stone’s throw away from the columns. There’s a creek (or drainage ditch) that saunters through it, creating a calm and tranquil vibe for the meditators and hammock dwellers. 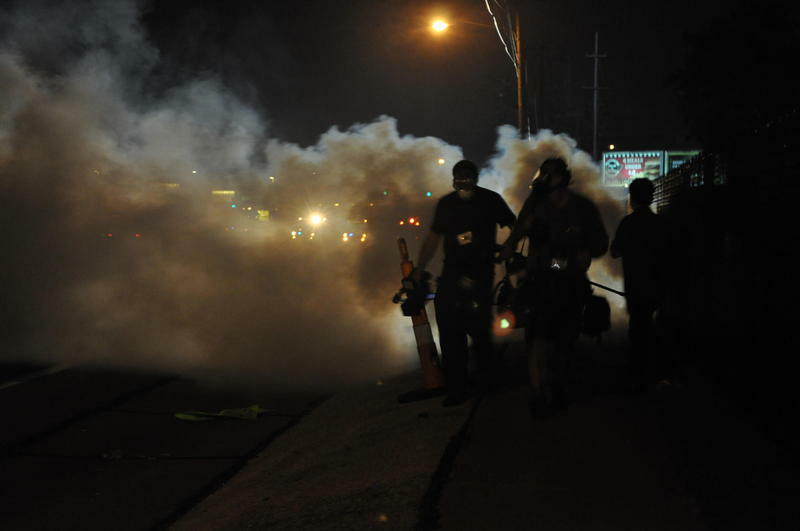 The sound of honking horns became a symbol Thursday night along West Florissant Avenue in Ferguson. It was the first night since Saturday -- the day Michael Brown was shot to death by a Ferguson police officer -- that traffic had been allowed to move freely along one of the main commercial strips in Ferguson. 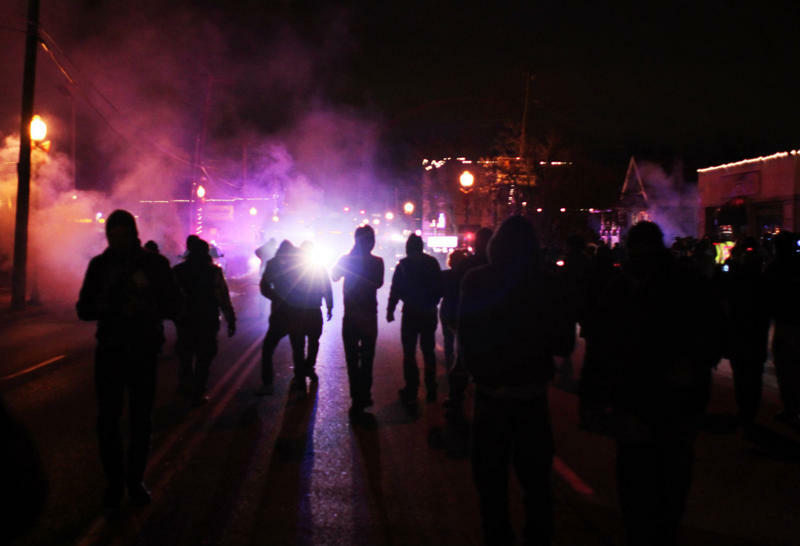 There was no line of police in riot gear and armored vehicles facing off against a crowd. The few officers spotted were in regular uniforms. The atmosphere felt more like a party than a protest. 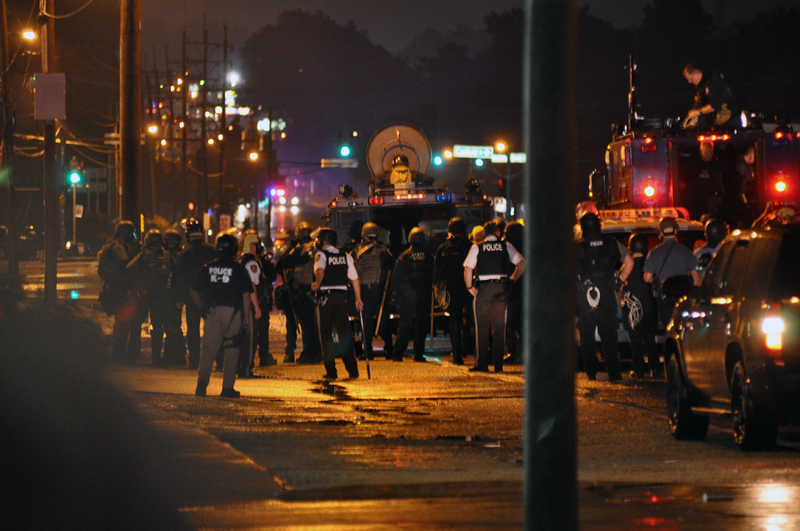 As of Thursday, the Missouri Highway Patrol is now in charge in Ferguson. And Missouri Gov. 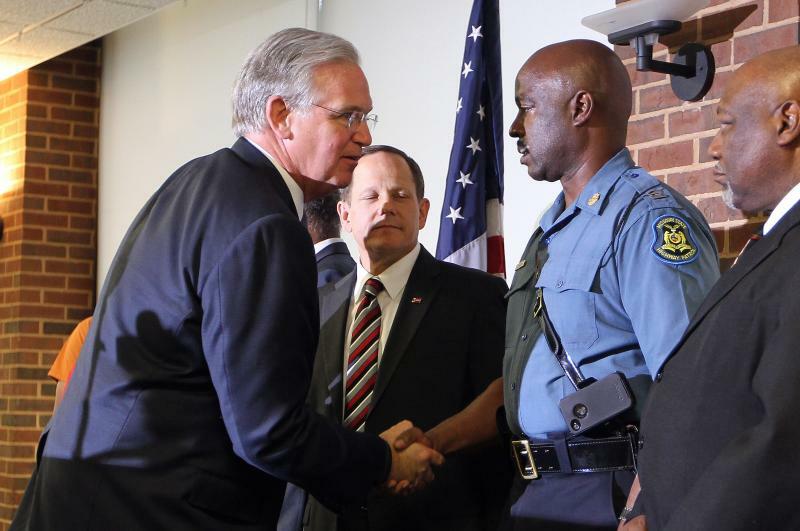 Jay Nixon, who announced the change, said at a news conference that the public should see a difference at once. The St. Louis County police have been widely criticized for their aggressive, even militaristic stance -- using armored vehicles and tear gas -- to quell protests stemming from last Saturday's police shooting. St. Louis Board of Alderman President Lewis Reed has an idea about what’s driving the frustration about Michael Brown’s death. As federal and local investigations into Brown’s shooting death unfold, Reed said more and more people want details and quick action. 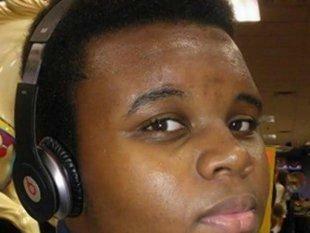 They want to know what really happened when a Ferguson police officer shot the 18-year-old last Saturday. 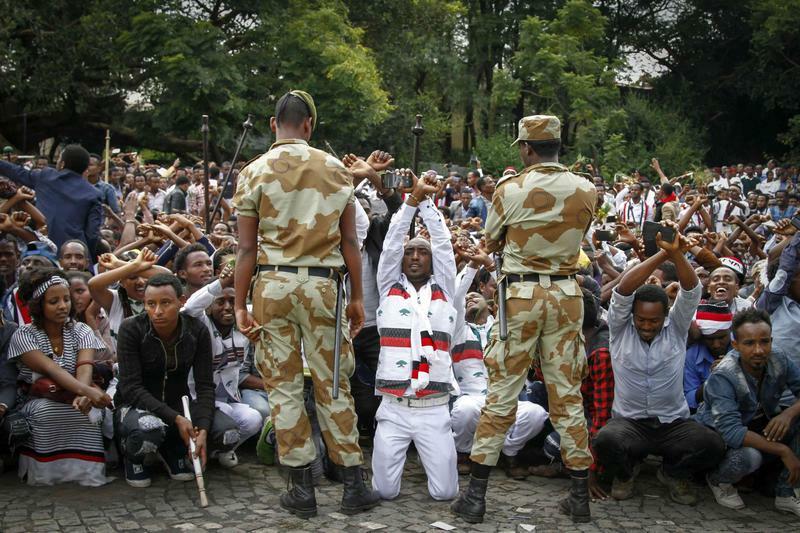 Are protests in Sudan a prelude to an 'African Spring' uprising? 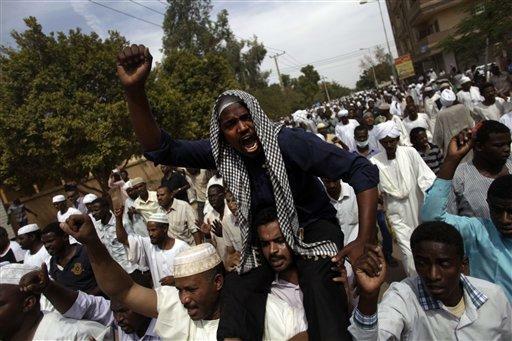 On Sept. 23, thousands of Sudanese protesters took to the streets of the capital Khartoum. The country’s autocratic leaders lifted fuel subsidies to raise revenue, leaving outraged citizens to deal with sky rocketing fuel prices. 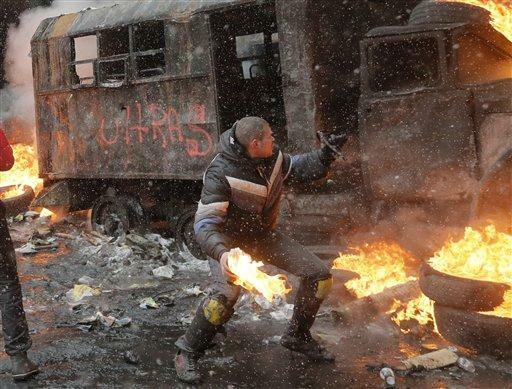 In response to the violent riots, the government imposed a 24-hour Internet blackout to strip citizens of social media communication and block the media coverage. Items belonging to Occupy COMO protesters were removed from city hall on Tuesday. City workers and police came at about 11 am to remove a tent, sleeping bags and other personal belongings that were stored in front of the building.